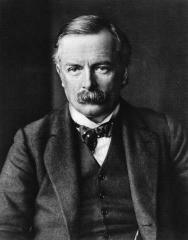 David Lloyd George is the first Welshman to become Prime Minister of the United Kingdom. He replaces Herbert Asquith who was blamed by the press for many military failures, for example the retreat from Gallipoli and the heavy casualties at the Somme. Read more about his appointment.